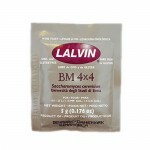 Lalvin BM 4x4 is based on dynamic synergy of specific yeast strains to optimize the sensory profile .. Produces wines with a fresh, fruity, smooth character and enhanced aromas making it an excellent cho.. 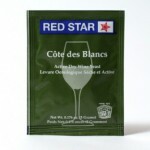 This strain is recommended for making white wines such as Chardonnay where it enhances mouthfeel due.. 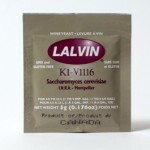 Champagne yeast, Very Fast fermenter with a relatively neutral flavor and aroma contribution make it..
Great all purpose yeast for producing wines from grapes and other fruits as well as wines from conce.. 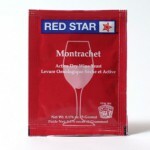 Recommended for red varieties, noted for its full extraction and color stability throughout fermenta.. 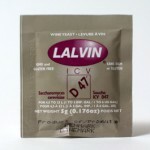 This strain is recommended for all white wines, some reds and for fruit juices. Although this yeast .. 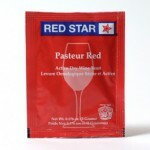 Recommended for reds, whites, sparkling cuvées and non-grape fruit wines (especially apple). This ye.. This strain is recommended for full bodied reds and whites. A strong fermenter, will readily ferment..
Strong, even fermenter that produces full bodied reds, developing the varietal fruit flavors and com.. 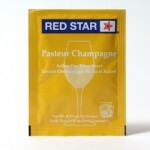 Recommended for reds, whites and especially champagne. This yeast is the fastest, cleanest, and most.. 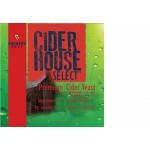 Selected in the champagne region, this fructophilic strain is perfectly suited for all cider type pr..
A high ester-producing strain, creating exceptional flavor. 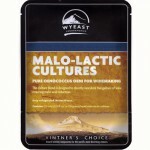 Trace nutrition has been included in thi..
Wyeast Laboratories, Inc. Malo-lactic Cultures are designed for direct inoculation of 6 gallons of w..
Leaves 2-3% residual sugar in most meads. Rich, fruity profile complements fruit mead fermentation. ..
Best choice for dry mead. Used in many award winning meads. Low foaming with little or no sulfur pro.. 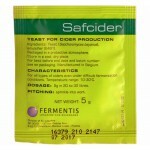 Crisp and dry fermenting yeast with big, fruity finish. 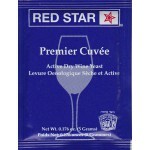 Creates a nice balance for all types of appl..
Used in many white wine fermentations and also some red wines. 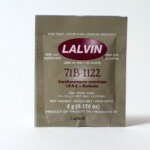 Also used for secondary fermentation .. 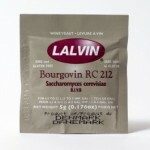 Ideal for red or white wines, which mature rapidly with Beaujolais type fruitiness, and for bigger r.. Selected for a combination of high attenuation rate, low ester production, and development of o.. 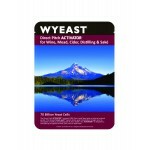 Please note that this Wyeast strain is a Special Order item and may take up to 2 weeks for.. Excess Inventory SALE! We ordered too many of these by mistake, so take advantage of this pric.. Please note that this is a Special Order item and may take up to 2 weeks for delivery..